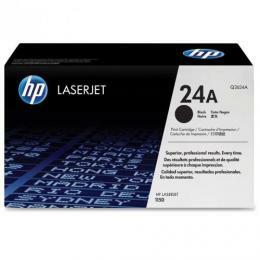 HP Laserjet 1150 Toner, Q2624A - This HP 1150 toner cartridge is a HP black Q2624A cartridge for use in your laser printer. 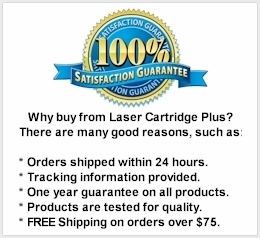 HP Laserjet 1150 Toner is a great choice! Replaces Part Numbers: Q2624A, Q2624X, 24A, 24X.